Today is the big day in Guelph! 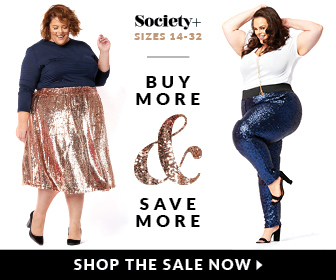 Come shop Canada’s largest plus size clothing sale and find great deals on gently used or never been worn clothing from the wardrobes of fashionable plus size women – this year we have over 60 sellers!!! Last year we had about half of that and women were leaving with tons of new clothes – it was amazing and a lot of fun! NRI Marriage Bureau has been ranked among the top most ranked Marriage Bureau in the world. We are best matrimonial service provider founded with objective – Nri Marriage Bureau, Canada marriage bureau, Punjabi marriage bureau, Sikh Shaadi and Punjabi Shaadi services. Search brides grooms from our matrimonial profiles with different features like community search, location search, profile search, with our 100% verified profiles and meet your life partner.